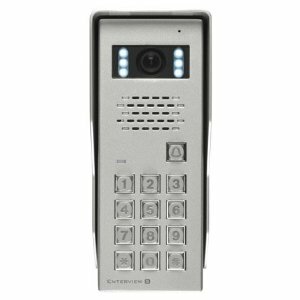 While breaking into the facility, 007 uses a handy, if relevantly uninspiring gadget: A door decoder machine that you plug into an access control pad – where the entrance card is usually slotted. It then helpfully reads or decodes the entrance algorithm and in you go. However, this is another of those movie standards that we have all seen so often, some might think it exists. It doesn't. Certainly not like this anyway. It would require a device made for each individual technology. 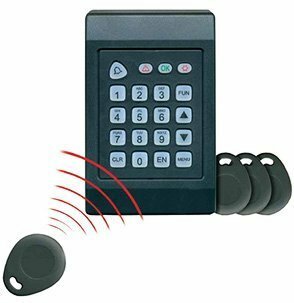 Certain Electronic Entry systems can be hacked or fooled - for example, there are some examples that when you ring the telephone number to say you have forgotten your code, as soon as the phone rings you can punch in any random combination and the door will open automatically as a fail safe. There are others that small tools can be inserted into vulnerable areas. 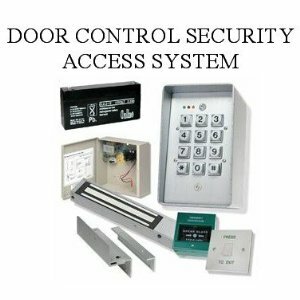 Mostly, the more you pay, the better the security, which will in turn mean it will be a lot harder to break into. 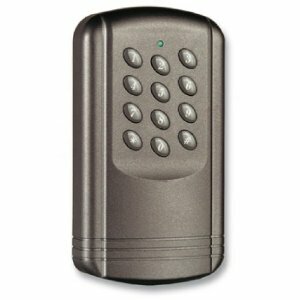 There are of course a myriad of keyless entry door systems available.